As Snap (NYSE:SNAP) continues to struggle against its larger social media peers, Snap stock looks uglier all the time. 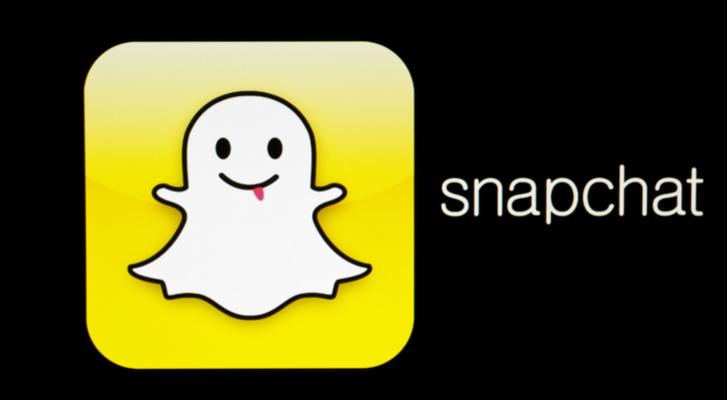 The parent company of Snapchat has attracted a large user base and a following among the young. However, monetizing this user base and attracting older, wealthier users has proven more challenging. As a result, Snap stock continues to fall. The company continues to test new ideas to draw revenue. However, barring a last-minute success, investors should expect SNAP to continue its slow march to penny-stock status. My past criticisms of SNAP have led to negative feedback. Some critics argue that it does not matter that Facebook (NASDAQ:FB) copies its features. Since the young do not want to be caught using Facebook like “old” people (and by “old” I mean 30 and over), they will stick to Snapchat. With all due respect to my critics, I think they fail to see the difference between Snapchat and SNAP. Snapchat saw its number of monthly active users (MAUs) fall. Despite the drop, its MAU count still stands at about 188 million. Due to this user base, Snapchat will stay around for years to come. However, even Myspace still attracts some users. These users will mean little to SNAP if the company cannot find a way to monetize its user base. I also received criticism for predicting that Snapchat stock would become a penny stock. That has not occurred yet, but SNAP continues to head in that direction. Since my analysis in late August, the Snap stock price has fallen from the $11 per share range to just over $7 per share today. So far, I see little that will prevent it from falling further. I will credit Snap for trying to turn this situation around. The latest attempt involves creating TV series’ with five-minute episodes and six-second commercials. Whether Snap can become the Netflix (NASDAQ:NFLX) of short-length programming remains unknown. It will likely hinge on the appeal of the content. I have criticized NFLX stock in the past. However, Netflix at least earns a profit and can afford to spend on producing high-quality programming. SNAP continues to experience issues with burning through cash. I’d be happy to be wrong in in this situation, but, I have my doubts that Snap will produce the Seinfeld or the Breaking Bad of short-length programing. Even at these depressed levels, Snap stock still appears pricey in many respects. Snapchat stock still trades at about 8.7 times sales. It also holds a market cap of around $9.3 billion. This persists even though not a single analyst forecasts profitability for SNAP through at least 2021. As of the previous quarter, it held about $1.5 billion in cash. This compares to $353 million in losses in the last quarter. At that rate, the company could persist in its current state for only about one year. Moreover, Snap holds few assets it could sell, and stock dilution does not stand as an option at its current share price. The short-length programming could save SNAP. However, with these financials, I have to look at Snap as the Rite Aid (NYSE:RAD) or the Blue Apron (NYSE:APRN) of the social media industry. Unlike Facebook and Twitter (NYSE:TWTR), Snapchat has so far failed to monetize its user base effectively. As a result, the company continues to burn cash, and options to raise more money have dwindled. Moreover, whether its new programs will attract enough revenue remains unknown. SNAP continues falling as a result. Additionally, given its price-to-sales ratio and its market cap, the equity still appears overvalued. Given these financial and market challenges, staying in SNAP appears even crazier than classifying 31 as old age. Article printed from InvestorPlace Media, https://investorplace.com/2018/10/snap-stock-sinks-penny-status/.